I want to hear the story too!!! The cookies look yummy! *Cough* Just an FYI, I'm 27 but would be right there along those kids looking for a giant red bag full of magical cookies. Thanks all...they are amazing. 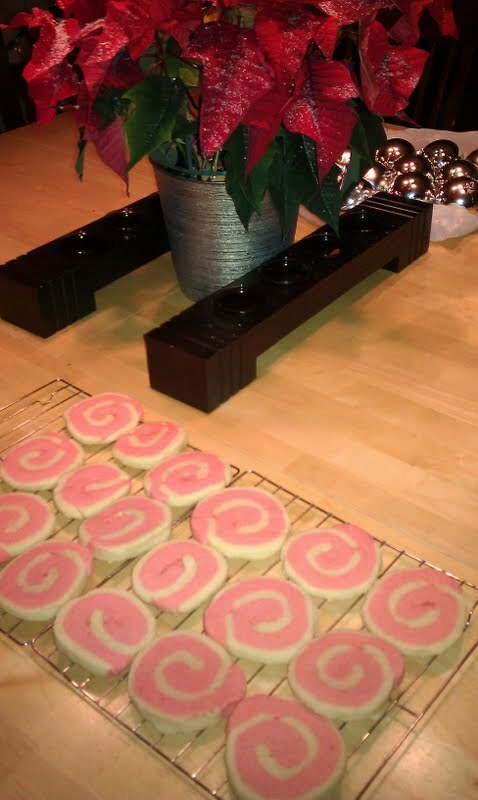 And I made them again last night for MiniMac's Christmas party tomorrow. YUM! What a wonderful way to present the cookies: a fascinating story. You are good.